Packaging News, part of Metropolis Business Media, have repurposed video content into a successful sponsored webinar campaign. By combining the video with the analytic capabilities of webinars their campaign allowed them to bring value to subscribers and provide useful lead information to their sponsors. Per month, The Packaging News Journal has 10,000 readers and the website has over 44,000 unique users. After making the decision to move into producing sponsored webinars, Packaging News opened up opportunities to interact and engage with a large, geographically dispersed audience of interested subscribers, in a way that was previously impossible. As newcomers to organising webinars, it was important for Packaging News to minimise any issues that may be associated with running a live, online event. To build upon the success of their physical events, they wanted to provide their sponsor, British Glass, with an unparalleled opportunity to reach and engage with their subscribers. The idea was to take the live event, where there were around 40 people in a room, and bring it to a wider audience. Not only did this give the Packaging News’ online community the chance to get a flavour of the discussions, but it also meant videos shot throughout the event could be repurposed for the webinar. 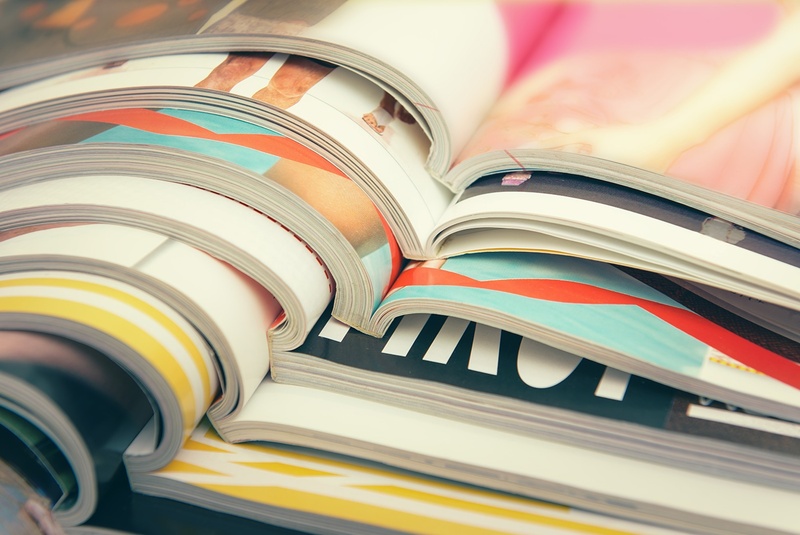 As a publisher, with a strong online following, it was important for Packaging News to host a webinar that their community instantly recognised. Packaging News were able to maintain the level of professionalism for their webinars by utilising the WorkCast monitored events service. 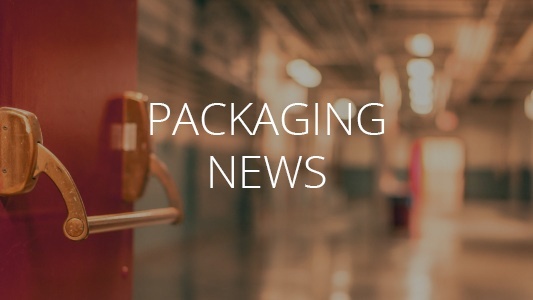 This made sure that before anything went live, Packaging News were confident that everything worked, was running properly and looked proficient. Using the WorkCast’s fully branded ability, each touch point for subscribers whether that was receiving invitations to the event or joining the webinar, audiences instantly recognised the Packaging News brand. WorkCast's webinar functionality allows them to introduce a live and interactive element to online content, which allowed their sponsor, British Glass, to communicate with subscribers who have a vested interest in the topic. The extension of the live event proved popular, with a number of high calibre people registering to attend, allowing both parties to extend the conversation further. Packaging News used WorkCast’s administration system to begin monitoring subscribers soon as they signed up for the webinar, tracking every engagement in the lead up to the event. WorkCast provided Packaging News with the ability to get in-depth reporting on the whole event cycle. Packaging News have successfully prolonged the life of their live events and repurposed valuable video content through webinars whilst incorporating a sponsorship model for their audience and sponsors to connect.